Cheap: Baskin Robbins all the way. No ice cream beats the original 31 flavors. 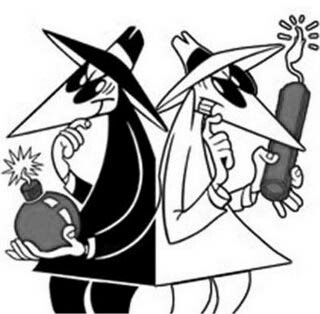 Ironcityspy and spyinthesky are loyal followers of double-chocolate. There is one at 17th and P St. NW! Location finder here. Fancy: Why get ice cream when you can get chocolate gelato? 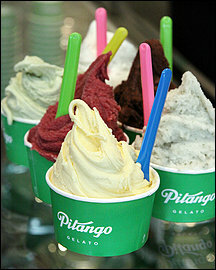 The fanciest of Italian ice creams even boasts a Gelato University in Italy. My favorite DC haunt is Pitango, but Dolcezza is also very good. Cheap: Potbelly has one of the best chocolate shakes around. I will stand by the DC chain. Forever. Cheap and cheerful. Fancy: Top Chef Spike’s Good Stuff Eatery does a mean shake as well. Unlike the fast food options, you can also get fancy flavors like milky way and toasted marshmallow. Cheap: It’s summer, make a s’more. 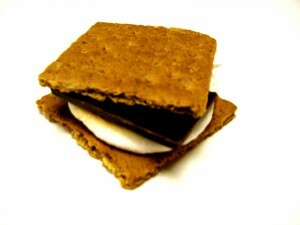 Either do it up authentic style, via grill or campfire, or do the SPY college-style of microwave s’mores. Oh but no Cosi. Indoor s’more during summer is depressing. 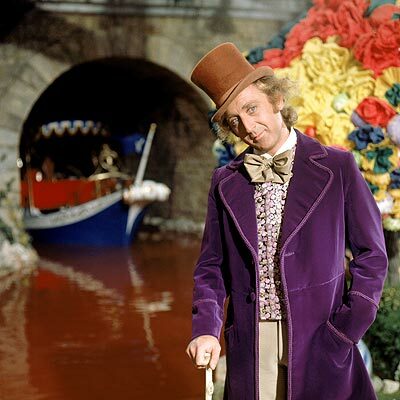 Fancy: I did a whole article on fancy chocolate shops. DC has many home grown chocolatiers and imported chocolate retailers. details here. Yes, and there are chocolate cupcakes. I am not a cupcake fan really, however I will concede that Georgetown Cupcake makes a mean chocolate with vanilla frosting. Go forth and chocolate! ← Dreaming of swimming pools…. What? ice cream month?!!! This blog is non-partisan, however I will concede that a month of ice cream is a wonderful declaration. Just don’t celebrate chocolate and ice cream on the same day, that would compromise deliciousness. I can’t believe no shout out to BK chocolate pie!